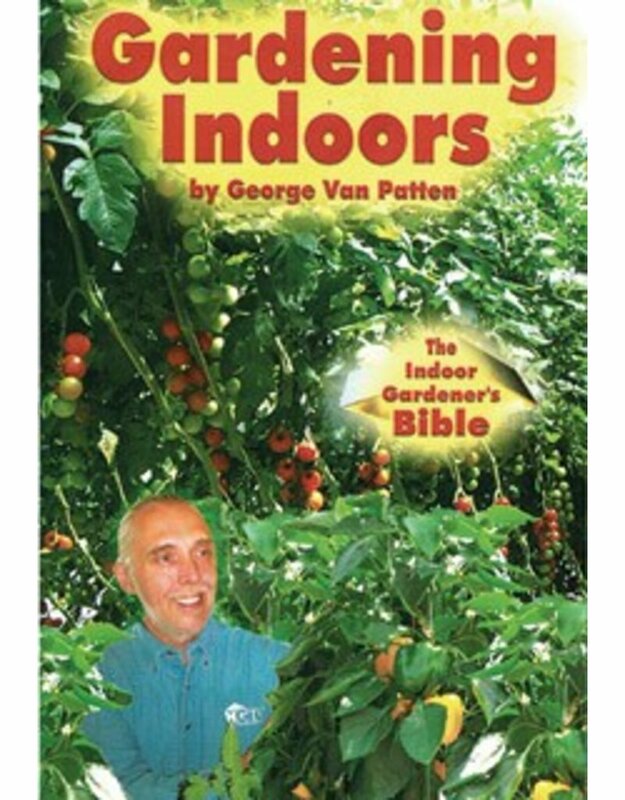 Gardening Indoors; the Indoor Gardener's Bible by George Van Patten is the updated version of an indoor gardening staple. You'll find it full of advice, directions, and tips for the best indoor gardening results. 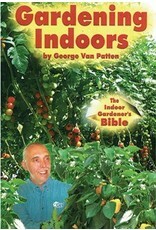 The book features chapters on garden rooms, lighting, systems, air quality, and much, much more.